Our dentists as well as our dental hygienists and office staff make every effort to ensure your comfort and complete dental care. We emphasize quality dentistry with a kind touch that makes your every dental visit a positive one. 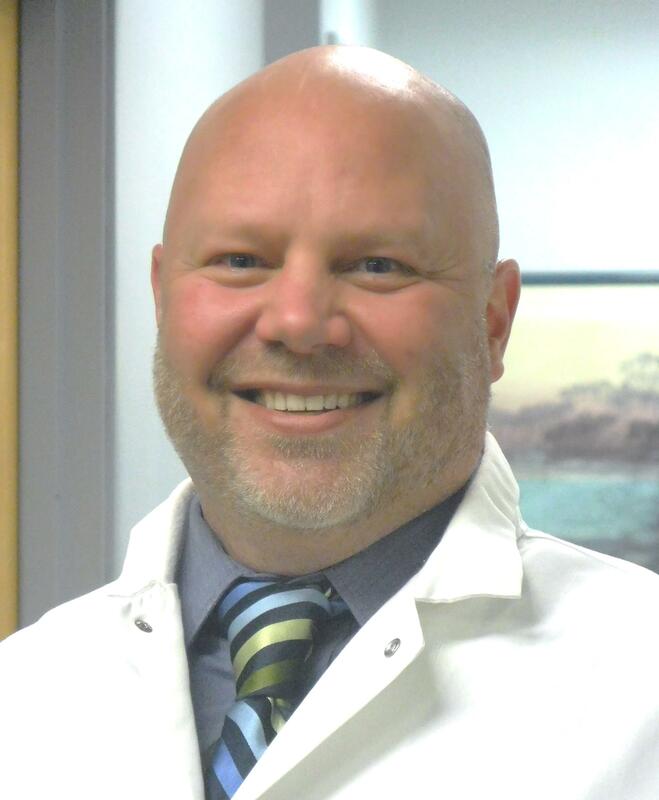 Dr. Johnson graduated from University Wisconsin -Eau Claire with his bachelor's degree, and went on to attend the University of Minnesota School of Dentistry. He also complete Advanced Education of General Dentistry from the United States Navy. Dr. Johnson enjoys interacting with patients and helping all them achieve a healthy smile. He resides in Bloomington, and when he’s not busy practicing dentistry, Dr. Johnson enjoys spending time with his four children, Mollie, Nick, Teddy, and Ellie. They try as much as possible to venture to Northern WI to the family cabin in the summer. There, they enjoy biking and hiking around the lakes and trying new restaurants.